Joshi City Shop Updates! I still have one signed Io Shirai Photobook available (that comes with a piece of fabric from the photo shoot) at the Joshi City Shop, and I still have signed Kagetsu cards as well. The Kagetsu card set is sold out in Japan so once I run out of the current stock, that’s probably it. 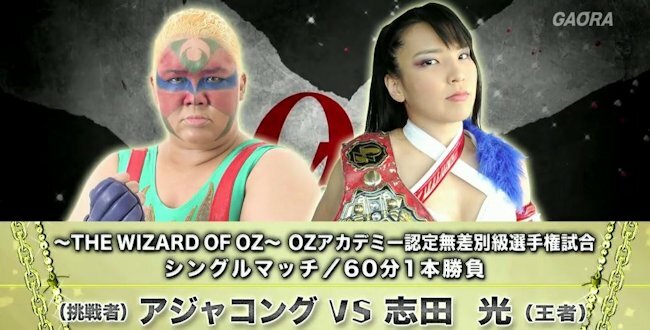 I will have another incredibly rare Io Shirai card posted hopefully on Friday so keep an eye out for that, I posted a picture of it on my Instagram account. Speaking of which, in case you didn’t hear…. Joshi City is on Instagram! While I may be on Twitter slightly less, I have a new Instagram account @JoshiCity! I will be posting various Joshi related content, including pictures from the current scene as well as the past. I’ll also be posting there any fun Joshi merchandise I pick up both for the shop and for my personal collection. If you are a shop regular and already on Instagram, you may want to give a Follow as I’ll post there any big items I get before I put them in the shop.